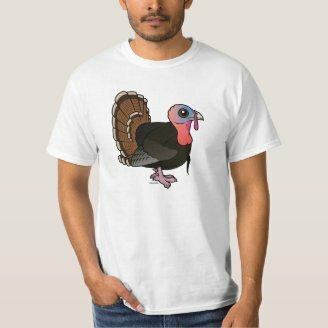 This week's highlighted t-shirt is our Birdorable Wild Turkey. Americans are celebrating Thanksgiving this Thursday. How will you spend your holiday?